Head to Brick & Bell Cafe for Some Tasty Treats! 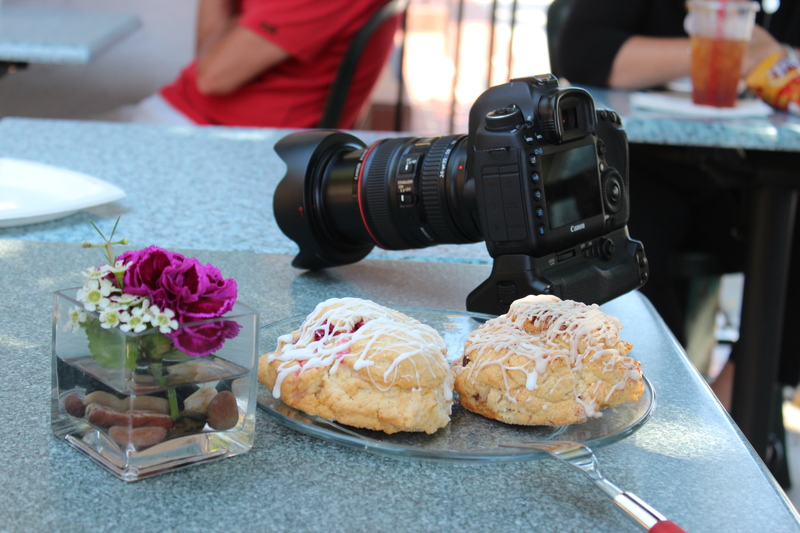 Head to Brick & Bell Cafe for some of the most delicious scones in La Jolla! Having sold 120,000 scones last year, we encourage you to go in and try one for yourself.